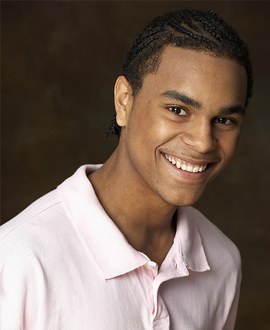 You'll be pleased to know that the perfect smile is now well within your reach. 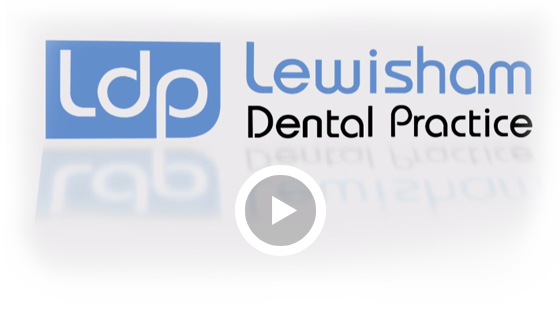 Whether you're looking for cosmetic treatments, preventative care or traditional dentistry, Lewisham Dental Practice offers the best possible care at highly competitive prices. Call us now on 020 8852 3000 to book your appointment. We welcome new NHS and Private patients. For private emergency appointments in office hours please call the practice number on 020 8852 3000.